Eating all the green crops. All neighbors backed out in fear. It seemed to look at me; I was cheered. For Mars’s average temperature is nearly 200 degrees Celsius. One of which looked like a food spot. Veggie greens [carbohydrates] +sulphur + tungsten=water???????????????!!!!!!!!!!!!!!!!!! The hit of our educational hubs. Everyone wanted to meet the great “Aqua donor”. Got instead a bitter gourd shake. That unfortunate Sandy did actually want. Alas! It could not be saved. The one liter water has been preserved by the lab fellows to understand about Martian life. The whole world again plunged into deep sorrow. Along with the sulphur mark in my garden that Sandy made. 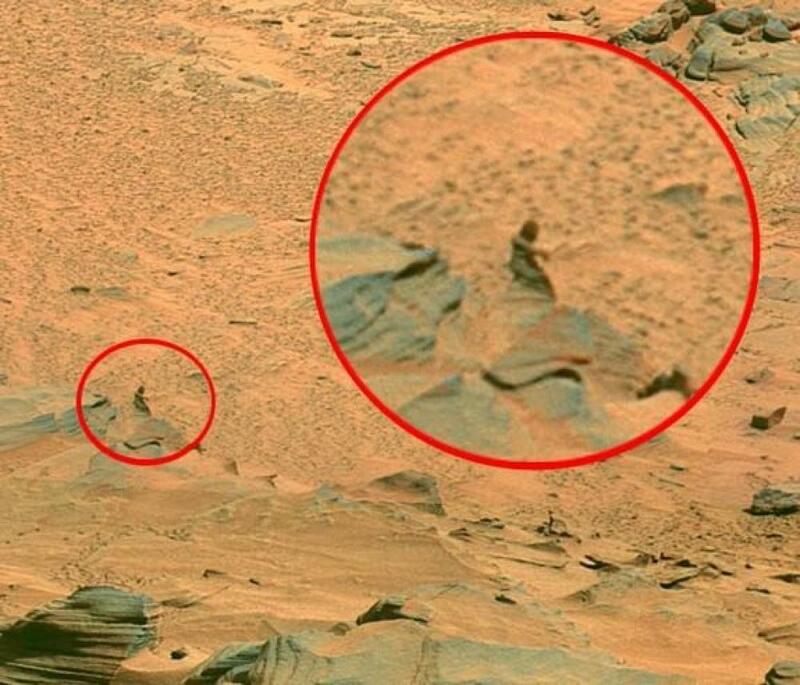 This entry was posted in NATURE, QUIRKS!, SPECTACULAR SCIENCE and tagged alien, Curiosity, Earth, Mars, Space Rover, sulphur, tungsten, venus, Woman on mars. Bookmark the permalink. Beautifully penned…Ur words are touchy!! !